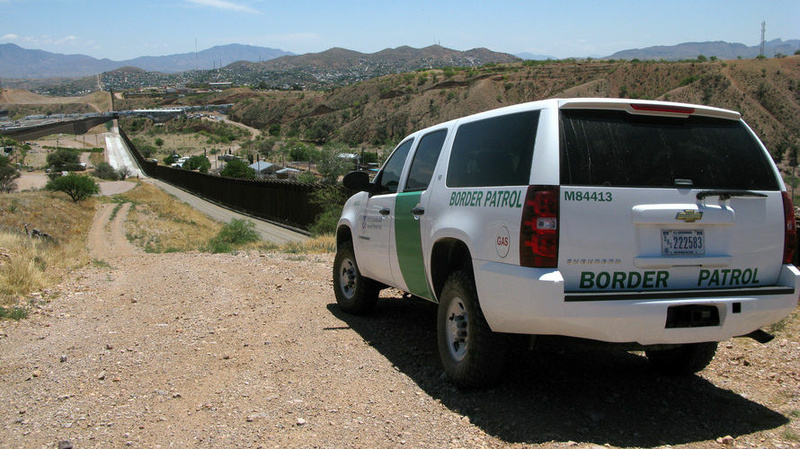 A Border Patrol vehicle patrols the fence separating the cities of Nogales, Ariz., and Nogales, Sonora. The fence has been rebuilt twice. The U.S. Senate is poised to pass an amendment to the immigration reform package that would dramatically increase security efforts along the US-Mexico border. The price tag: $30 billion over 10 years. The question is, will all this money and resources actually plug the leaks in the border? For answers to this and other questions about the border, we turn to Christopher Wilson from the Mexico Institute at the Wilson Center in Washington, DC.